Welcome to Now & Zen Massage in Park City! Relax! Enjoy a spa setting in your own room, home or condo where you can unwind and indulge in any number of stress-reducing, relaxational or therapeutic treatments. We are Park City's #1 Local massage service. Our skilled team of licensed massage therapists here in the Park City area are available to travel to your home, room or condo anywhere in the area. Each therapist can do multiple massages and various modalities of your choice. 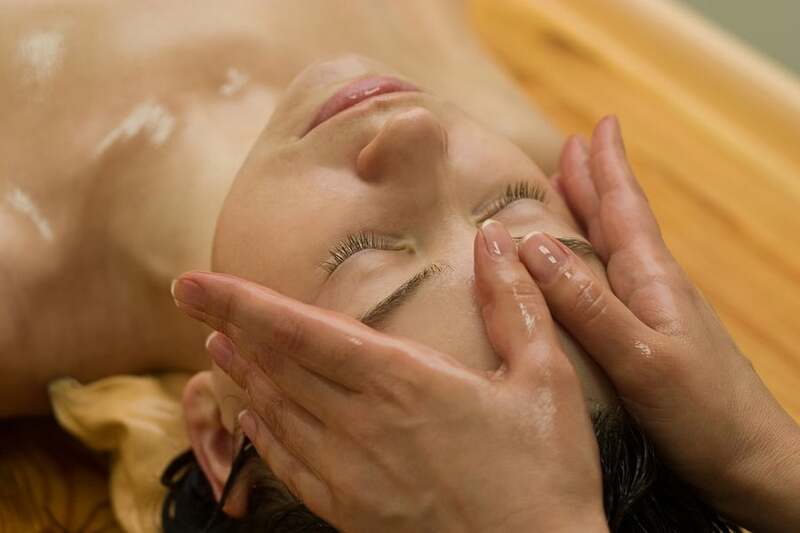 Let the spa come to you in as little as an hour with licensed massage therapists. We now offer infrared heated tables for a deeper heated expereince. We are also available to have you visit our office in a spa-like environment at no additional charge. We frequently handle large groups, individuals, couples, Sundance guests, corporate and more throughout the area. You can choose any of the following types of massages below.